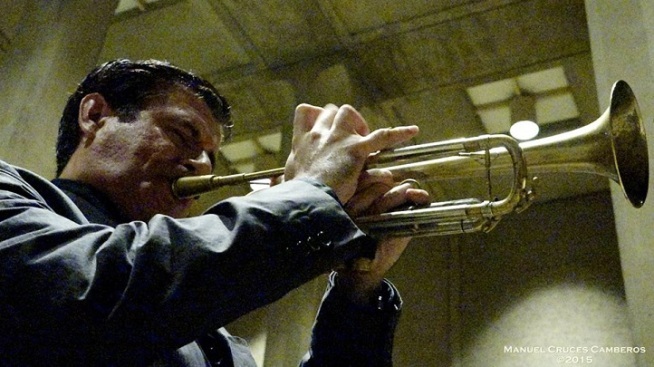 Gilbert Castellanos heads up his Young Lions jazz series at Panama 66 on Wednesday. I'm a little torn tonight, because I certainly love me some outlaw country, but I'm definitely a prude when it comes to raunch and even the slightest hint of sexism, even if it's used in jest. So if you're a prude like me, perhaps the Casbah isn't the best place to be tonight, but if you don't take yourself so seriously and are looking for some beer drinkin' and whiskey-swillin compatriots, Wheeler Walker Jr. is your kind of guy. For the rest of us, there's an intimate night with Henry Kapono at the Belly Up, Gilbert Castellanos' ever popular jazz jam at Panama 66, and the Gorgeous Boyscouts play Soda Bar.